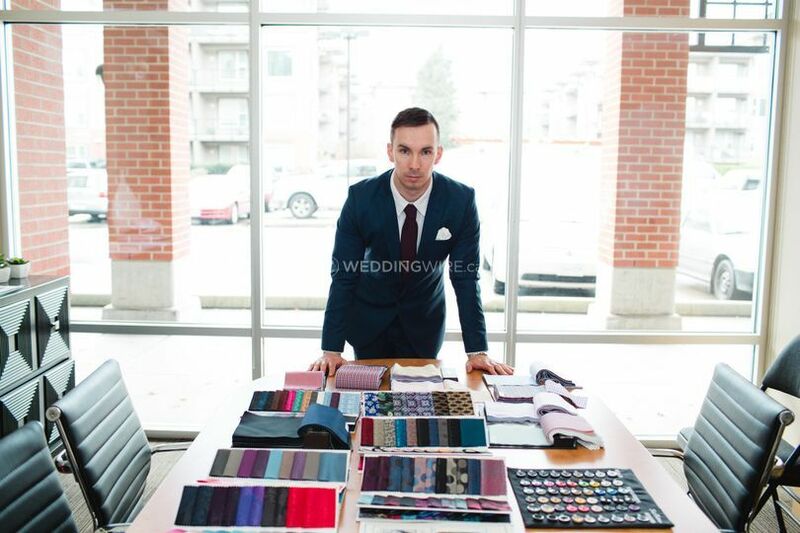 Cardero Clothing ARE YOU A VENDOR? 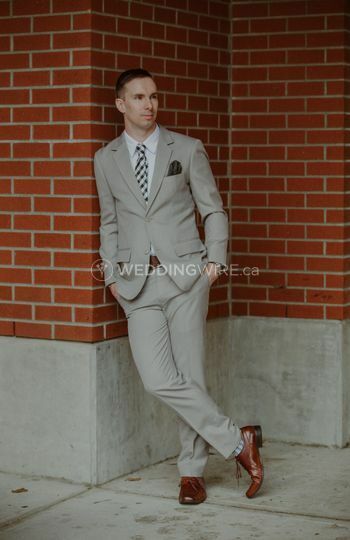 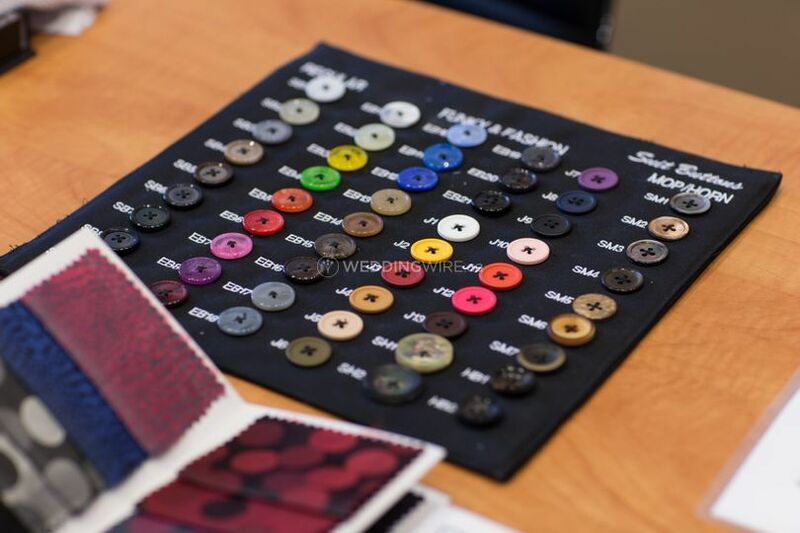 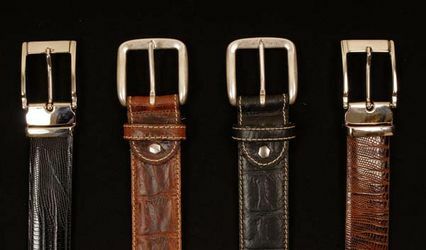 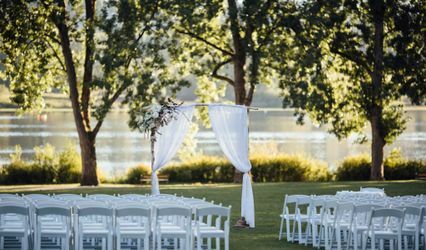 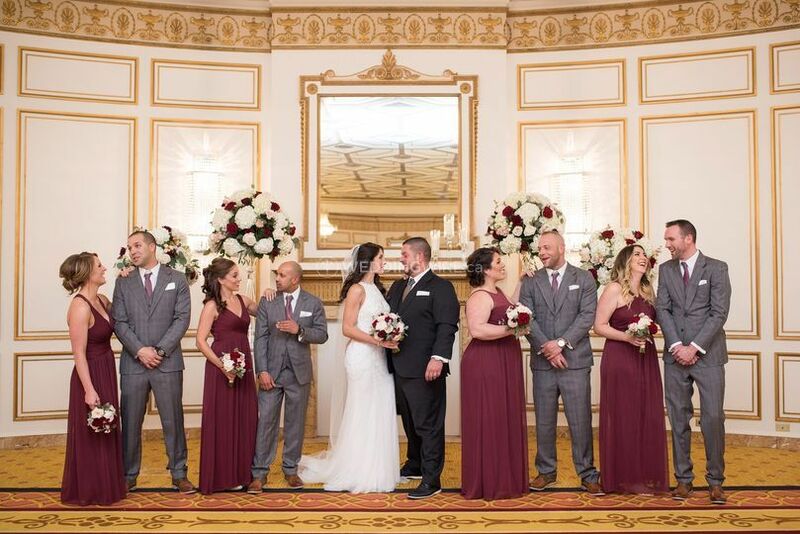 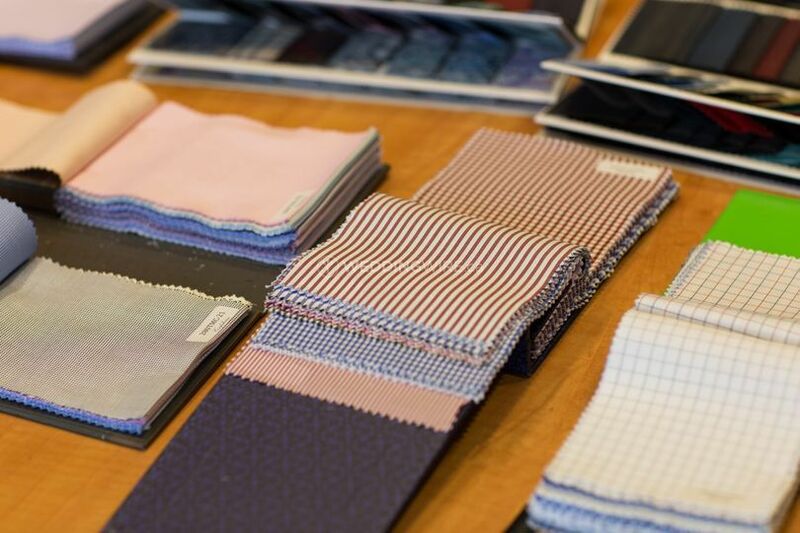 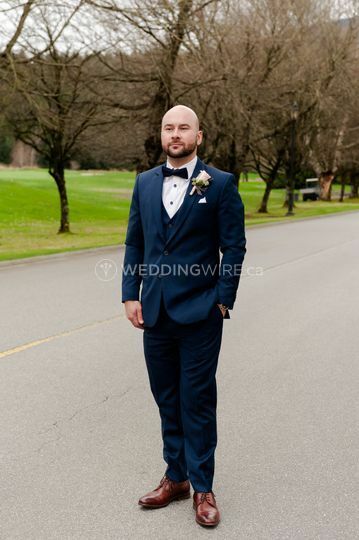 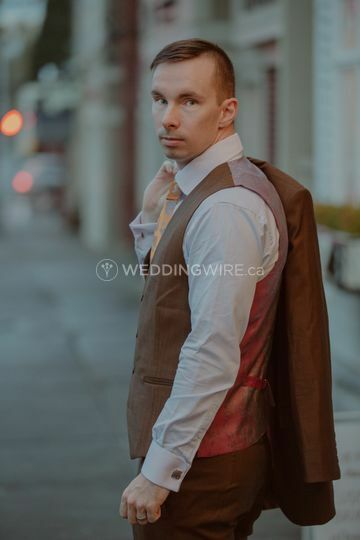 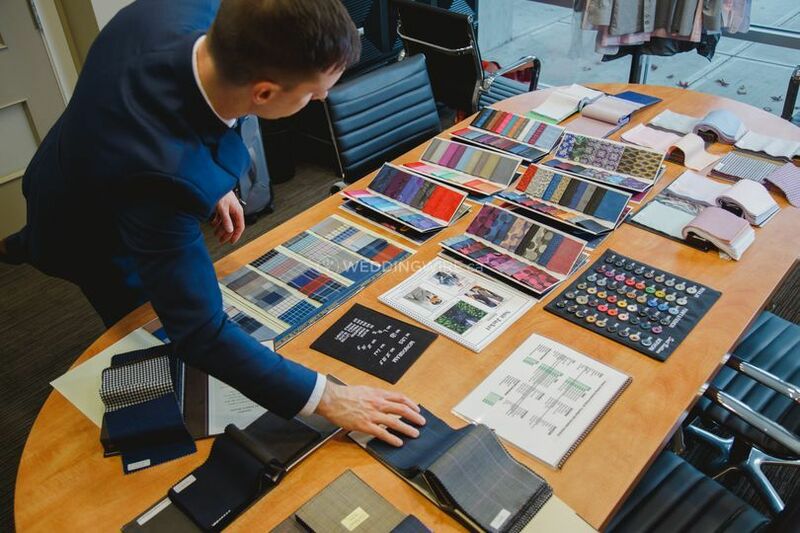 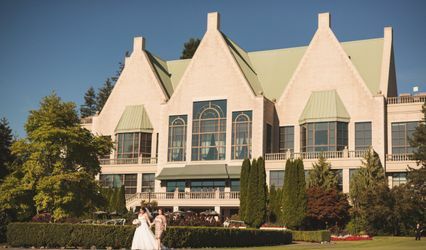 Cardero Clothing is a Fraser Valley based company that specializes in high fashion for men, providing wedding suits and accessories to make any gentleman look dapper and elegant on their wedding day. 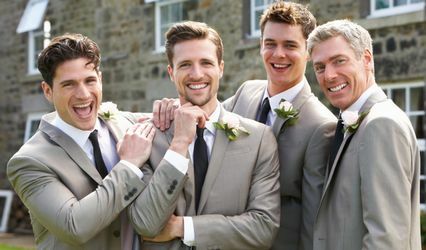 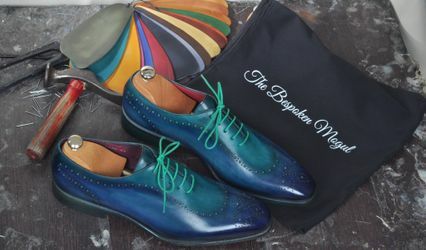 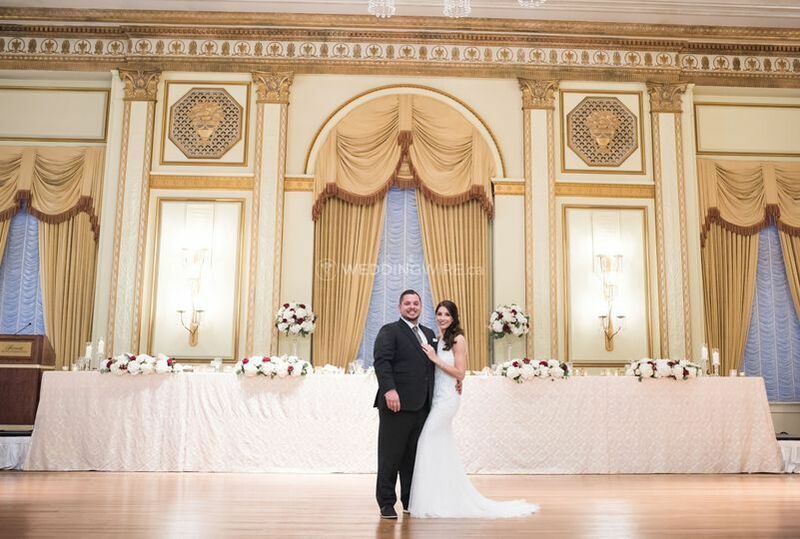 Their suits cater to the groom getting married as well as the groomsmen, father of the bride & groom.